This summer we are welcoming qualified, uncommitted 2020 and 2021 players to be a part of our 30 player DIII Summer Road Trip immediately preceding the STX Rising DIII Showcase. Now in our Fourth Year, these players will have amazing, up-close and detailed visits led by college coaching staffs at 9 or more nationally recognized Division III college campuses in New England, attendance at the CBB – Colby-Bates-Bowdoin Prospect Camp. We will have a shootaround at multiple campus along the way to be ready for the Showcase, scheduled now to be at Wesleyan and Endicott. 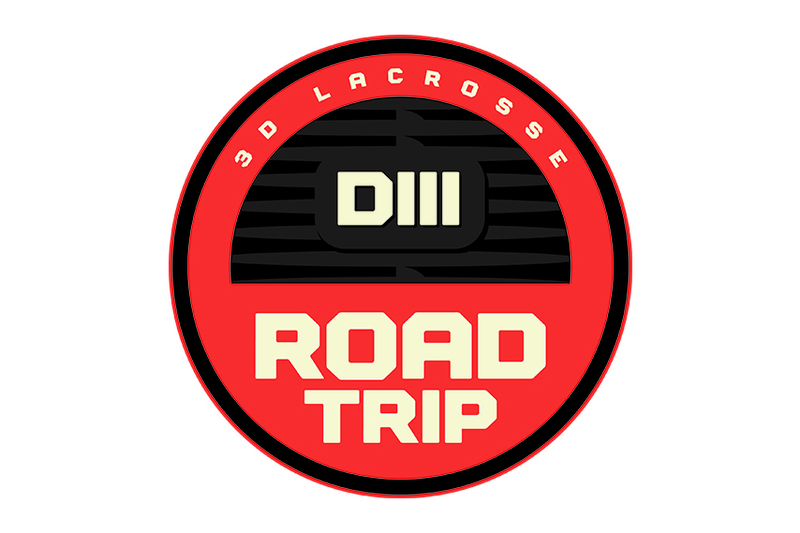 To attend the DIII Road Trip, players must register for and attend the entire week as we feel the STX Rising DIII Showcase is a critical part of the exposure and experience. After the success of the last three year’s trips, we are certain that there is no better way for players to have a unique – and fun - opportunity to help them find the perfect fit at a high level academic institution with highly competitive lacrosse. June 21 - 24, 2019 Please click here to view the full schedule. However, all registrants are encouraged to purchase, at the time of registration, insurance from Registration Saver – a 3rd party provider – to protect their investment from unforeseen circumstances. NO refunds will be given for any reason if registrations are not insured. It is highly recommended that you purchase insurance from Registration Saver.